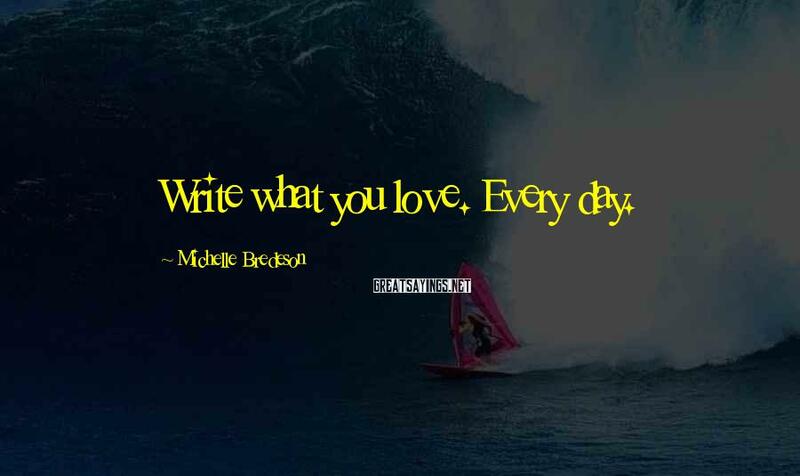 1 Michelle Bredeson Famous Sayings, Quotes and Quotation. Write what you love. Every day.